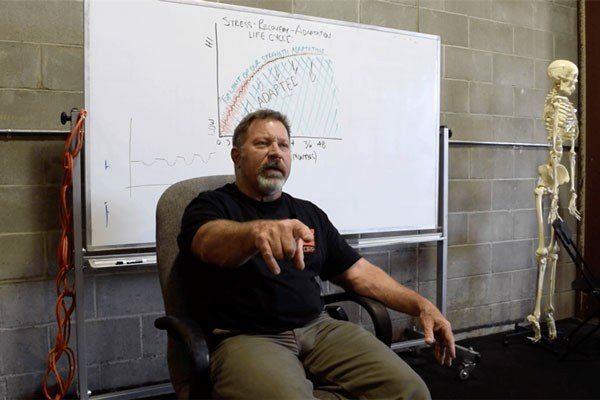 What Not to Do: Observations of Powerlifters Coaching Novices – Kyle Mask explores programming mistakes by lifters who do not understand how training advancement affects program organization. Le Réveil de l'Homme Pyjama: le Mâle dans la Société Moderne – Traduit de l’anglais au français par Matthieu Théodore. 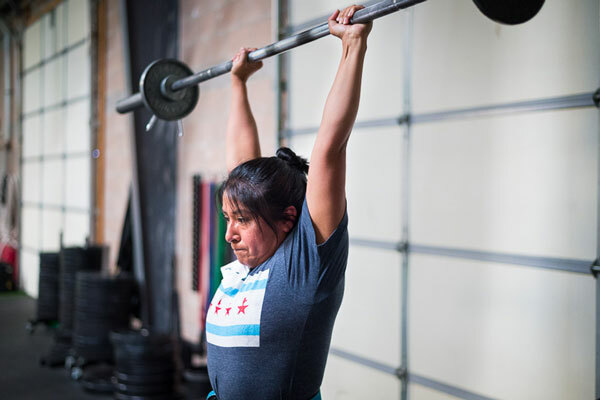 What's the best way to pick up non-barbell shaped objects? 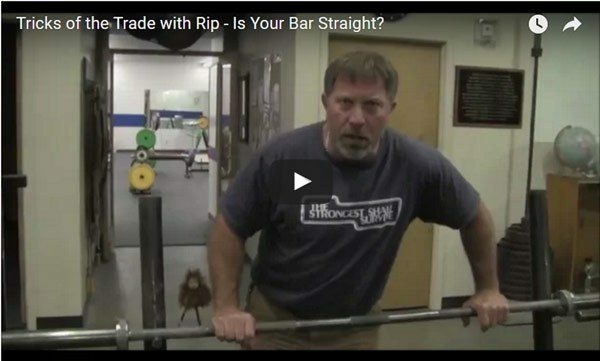 Rip explains the variables and how to get in the best, safest position to get the job done. Nick Delgadillo on adjusting your deadlift grip to drive your training. Rip reads Why Getting Sore Doesn't Make You Stronger on this week's Podcast. 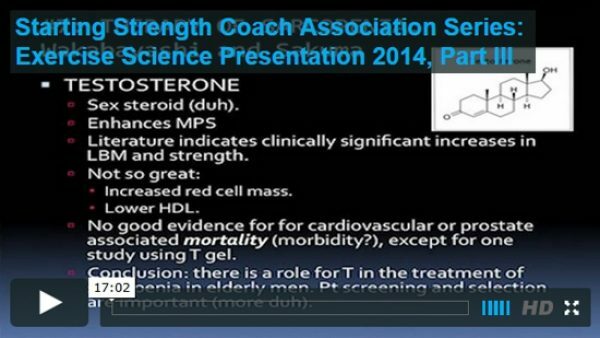 Risking Biceps Tear in Deadlift? Am I risking a biceps tear in my supine hand during the DL? Do I just need to cue "straight elbows" or is it something else with my setup? I don't really know, but I'd guess you're at a higher risk than if you kept your arms properly straight. I don't have hard data on the frequency or risk of these tears, but anecdotally, it's pretty low and usually occurs at much heavier weights than this. However, most good pullers who get strong enough to do that much weight learn early on not to pull with bent arms. So there's that. I would guess (though it's only a guess) that if you couldn't straighten your elbows and had a more acute carrying angle, that your risk would be lower because your body is more adapted to that position, but that really would just be a guess. However, it appears as if you do get your arm straight at some point in the set-up, but then bend it again. You shouldn't do that. Whether the risk is high or low, I'm pretty sure it's higher than it would be with your arms straight, and with such an easy thing to fix, there's no reason not to. I think I've just watched one too many YouTube biceps tears videos (and yes they're pulling way more weight). I usually cue straight elbows in the beginning but then once the pull starts other things enter the mind (e.g. "Omfg this is heavy"). I'll work on focusing on the cue longer and see if that works. If the same cue repeated over and over doesn't work for you, use another. Also, who is in charge of your body? You. Bending the elbows in the DL is not normal beyond a very short introductory period, and even then only for a small % of people. You tell your body what to do, it doesn't just move into all sorts of impossible to control patterns willy nilly. 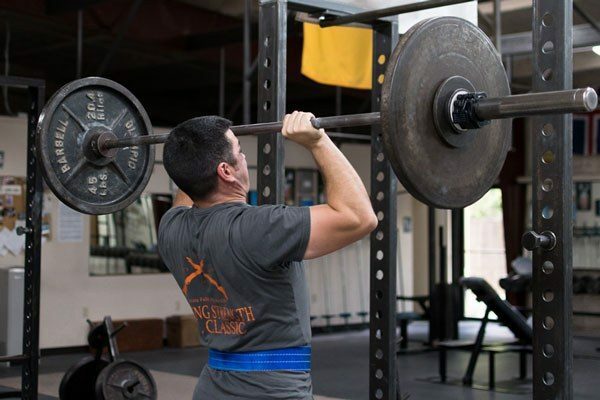 Obviously heavy loads and complicated movements make this more difficult, but almost no one who has been instructed properly bends their arms while pulling beyond a few sessions because not bending your arms while pulling is way easier, for example, than not letting the knees slide during squat or not letting the knees go soft during Press 2.0. You're in charge of your arms, you tell them to stay straight, they will. This is a pretty easy part of the movement to do right. But if that's not enough, try: Pose your triceps while pulling.